Google’s leader for its China operations, John Liu, is leaving his position as the company continues to maintain a low-key presence in the nation following heated disputes over online censorship. Liu has “decided to pursue other opportunities,” Google said in an email on Monday. Liu had been at Google for nearly six years, and originally was head of sales for the company’s Greater China operations. In 2009, he was elevated to head of Google’s Greater China business after the departure of his predecessor, Kai-Fu Lee, a tech entrepreneur well-known in the country. Liu worked at Google as its search business in China slowly grew to compete with the country’s largest search engine Baidu. But in 2010, Google decided it would no longer agree to China’s demands for online censorship, and initiated a partial retreat from the Chinese market. 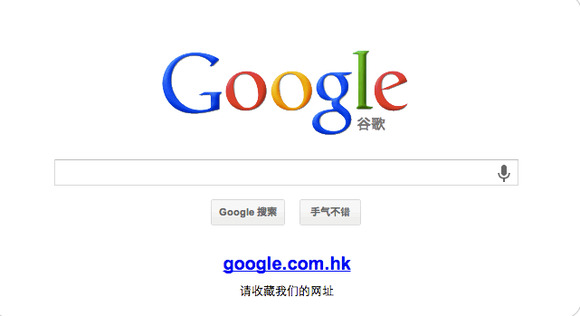 Since then, Google’s presence in China has diminished. The company’s market share for search is at 3 percent, according to Chinese analytics site CNZZ.com. In addition, many Google services, such as Google Play, YouTube or Google Plus are either blocked or not offered in the country. The company, however, sees a major opportunity in helping Chinese companies advertise outside the country through its online services. At the same time, Google’s Android OS dominates the nation’s handset market, and has close to a 90 percent market share. Scott Beaumont, who leads Google’s partnerships business in Europe will take over from Liu starting in mid-August. “He’ll continue our focus on helping Chinese businesses of all sizes grow locally and globally,” Google said.